ICv2 on latest SPX cause. East City Bookshop is proud to present Ngozi Ukazu, author of Check Please, for a reading, book discussion, and signing. RVA Mag Comics X-Change is a bi-weekly comic column which dives into the latest and upcoming releases, along with insider info from local and regional comic book shop owners. READ MORE . Media Release - Small Press Expo announced today that it will immediately make available $20,000 and also launch a legal aid fundraising vehicle to support members of the SPX community who are currently facing a defamation lawsuit. The fundraising vehicle, administered by SPX, and created in consultation with the Comic Book Legal Defense Fund, will be established for the purposes of defraying the cost of legal representation for the eleven members of the independent comics community named as defendants in the ongoing lawsuit. SPX is seeding the immediately needed monies with a $10,000 donation. Additionally, SPX will forego its annual $10,000 donation it had planned to give to the Comic Book Legal Defense Fund for 2018, instead redirecting those resources--with the full encouragement of the CBLDF Board of Directors--to serve the legal defense of our community members in their moment of need. SPX has already made this initial $20,000 available to the defendants, to ensure their access to appropriate legal counsel as quickly as possible. In the next few weeks, SPX will establish the ongoing legal aid fundraising vehicle for the public to help cover the costs of the defendants in this case. The CBLDF will continue to provide legal and fundraising consulting to the defendants in this case, as they have since becoming aware of the lawsuit. "As artists, writers, art educators, comics critics, and small independent publishers, many of whom rely on freelance work to pay our bills, a lawsuit like this is going to put an enormous financial strain on all of us. Simply put, we can't afford to fight this without help. We have been overwhelmed by the outpouring of support from our community, and are especially grateful for the generosity of SPX to provide us with financial assistance. We also appreciate efforts by the CBLDF and other institutions and individuals who have provided additional fundraising support and legal advice." "For many years, SPX has quietly extended financial support to cartoonists in need, but there is no being quiet about this case," said Warren Bernard, Executive Director of the Small Press Expo. "Our community must come together in support of its members who are facing unprecedented challenges—and to defend the kind of community we wish to be. From the very beginning, our two organizations agreed that we must do whatever we can to help." "We came together on a solution that makes the best use of the strengths of each of our organizations to support the members of our community in fighting this lawsuit. 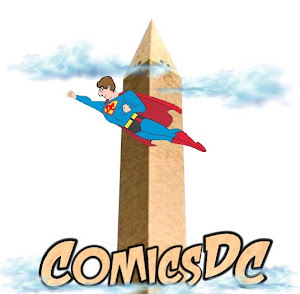 The SPX special fund will help by providing immediate cash, a structure for raising more money if required, and continuing access to experts that will help those in need," said Christina Merkler, President, Comic Book Legal Defense Fund. For more information on the CBLDF, visit their website at http://www.cbldf.org. For more information on the Small Press Expo, please visit http://www.smallpressexpo.com. 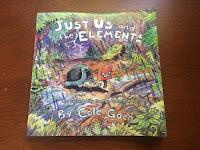 Here's a taste of what the book looks like! I'm quite satisfied with how it came out; the colors look great in print, and it's nice to have a physical collection of these strips. When putting this book together, I was surprised at how many strips I had completely forgotten about drawing, and it was an interesting experience to see the art progress and (I like to think) improve over the nearly-2-year timespan of strips. The book is available in paperback for $20 on Amazon, and will soon be on Kindle as well. 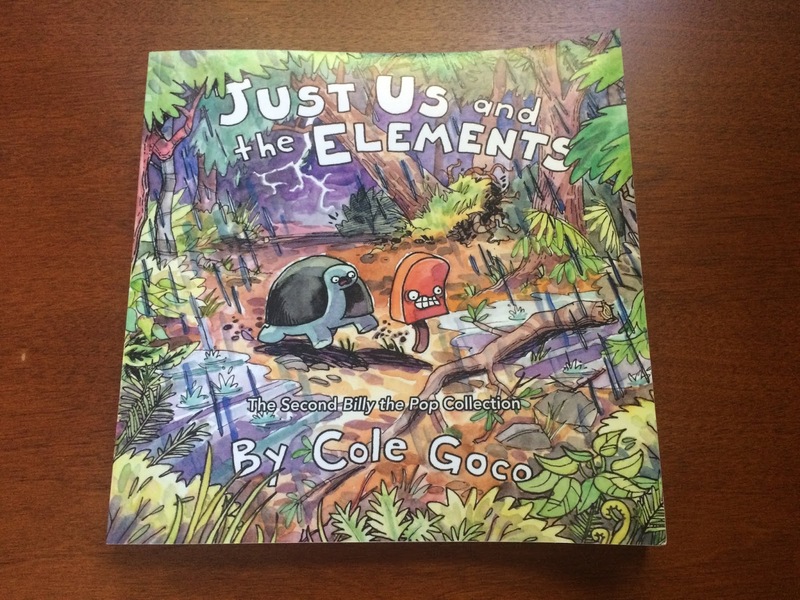 If you are interested in supporting the strip, want to own these strips in physical form, or just need a gift for a nephew who likes comics, I would really appreciate any purchases this book gets. I had a lot of fun compiling this book, and drawing the strips inside of it. Thanks, guys! Last weekend (8/26/18), the Post resurrected its Book World section, as it does once a year for the National Book Festival, and included a Mutts cartoon done by Patrick McDonnell for the newspaper. McDonnell will be speaking at the Book Festival on Sept 1 at 2:40. 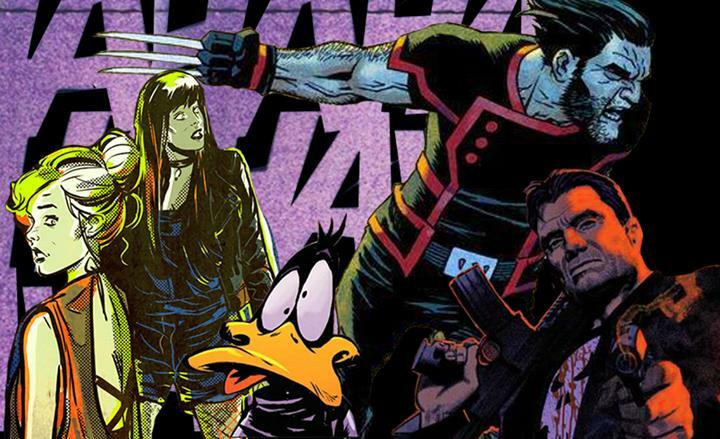 Comics and graphic novels, examples of the so-called "ninth art" that combines image with text, are everywhere, but how are they created? What forms do they take? How are they published, distributed, and sold? How do they reach readers and how are they understood by them? 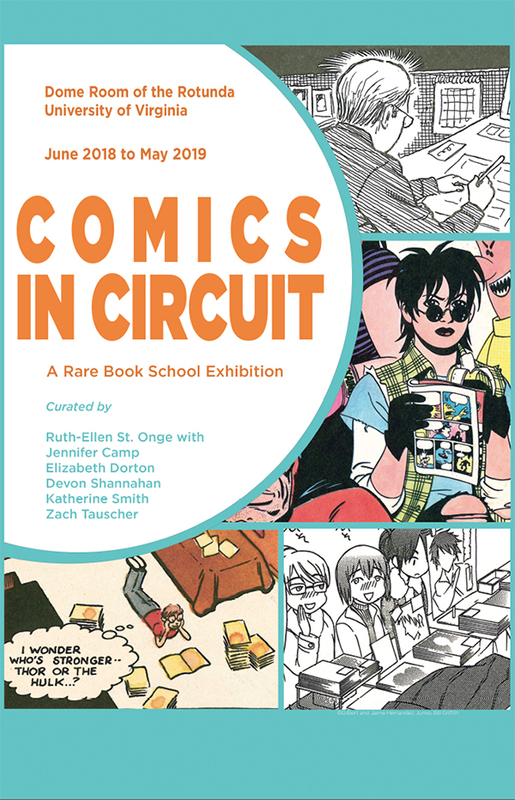 The collaborative exhibition Comics in Circuit considers the materiality of comics while tracing how they travel from creators to publishers to readers and beyond. Thanks to generous donations over the years, the teaching collections of Rare Book School at the University of Virginia include a surprising number of comics and graphic novels, including a cache of more than fifteen-hundred comics ranging from the 1970s to early 2000s, and a near comprehensive collection of comic books and graphic novels written by Neil Gaiman. 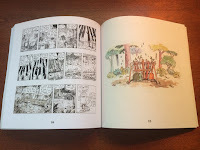 The School also holds a number of early and contemporary graphic novels used in courses focused on the history of the illustrated book. Many of these items are on display for the first time in this exhibition, and they are accompanied by comic books, manga, action figures, and a variety of related artifacts on loan from this exhibition's curators and other members of the RBS community. This exhibition includes an online component featuring monthly interviews with local and international comics scholars, artists, writers, booksellers, and fans. We hope that the many objects displayed in the cases of the Rotunda's Dome Room, and the stories and viewpoints shared through the exhibition website, will help open new perspectives on the complex and thriving literary and visual culture of comics. The UVA Rotunda is open daily from 9 a.m. to 5 p.m.
Ruth-Ellen St. Onge (MISt, Ph.D.) is the Associate Curator of Collections at Rare Book School, and the President of the Bibliographical Society of Canada. She has published scholarly articles and book chapters on the comic books and graphic novels of Alan Moore, Garth Ennis, and Ray Fawkes. Jennifer Camp is a Ph.D. Candidate in the History of Art and Architecture at the University of Virginia. 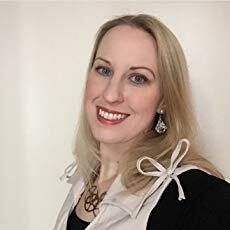 Her dissertation analyzes the "picture books" of Ward within the context of an emerging enthusiasm for visual storytelling among socially engaged artists during the 1930s. Elizabeth Dorton is a Ph.D. Candidate in the University of Virginia's Spanish program. She has a forthcoming article on contemporary films of Mexico City, and her research generally focuses on gender, violence, and urban space. Elizabeth's interest in in Latin American graphic novels and the medium's ability to enable political discourse arose during her studies abroad in Spain. Devon Shannahan is Program Assistant at Rare Book School. She completed a bachelor's degree in Japanese at Georgetown University in 2015. Devon developed an interest in international consumers' reception and collection of manga after studying abroad at Nanzan University in Nagoya, Japan. Katherine Smith is a third-year undergraduate completing a double major in Political and Social Thought and English at UVA. Katherine is interested in the graphic novel's form and its advantages for storytelling and the ways in which comics and graphic novels both influence and critique pop culture at large. Zach Tauscher completed a bachelor's degree in Art History and Biology at the University of Virginia in 2018. 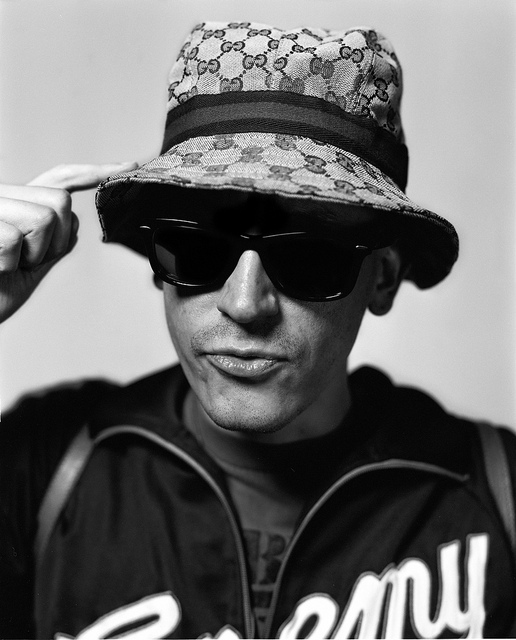 He developed an interest in the artistry and techniques of comic storytelling through coursework and research on artistic print culture and the increasing presence of comic characters and narratives in global popular culture. 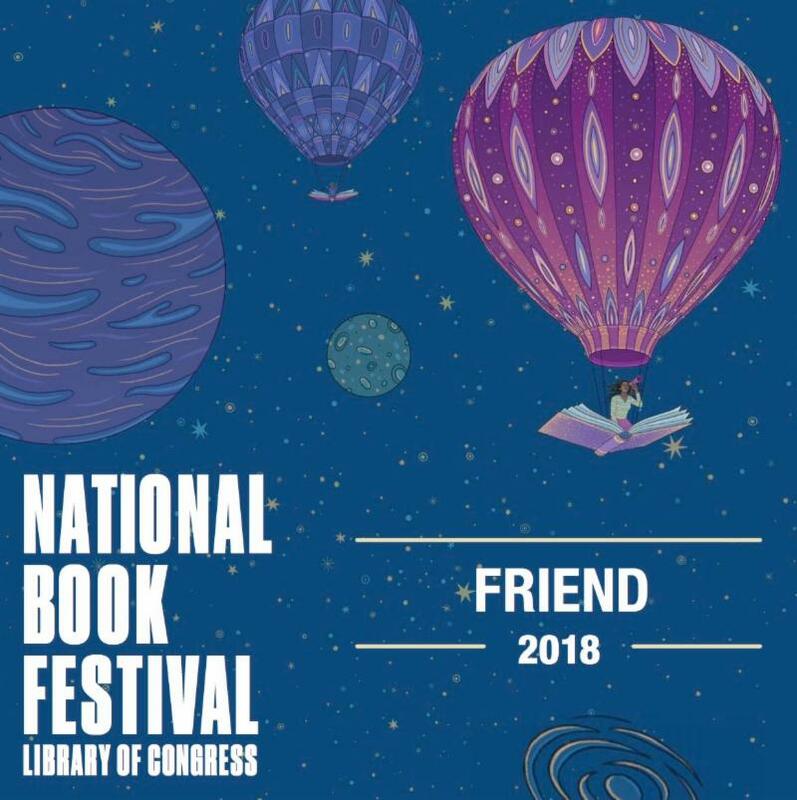 Media Release - Small Press Expo (SPX) is proud to announce it is again a sponsor of the Library of Congress National Book Festival. 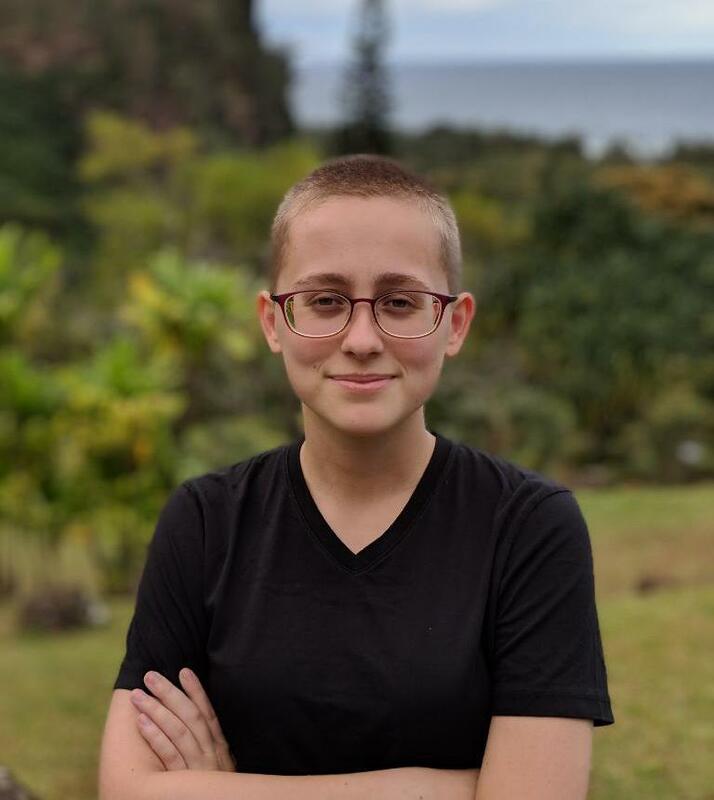 As a part of this sponsorship, SPX is supporting both Tillie Walden and Ed Piskor in their appearances at the Library of Congress National Book Festival. The National Book Festival, the largest book festival in the United States, takes place Saturday, September 1, at the Walter E. Washington Convention Center, Washington, D.C. There will be over 100 authors across all genres giving talks and signing books at the festival. Tillie and Ed will be part of the Graphic Novel portion of the Genre Fiction Pavilion, along with Roxanne Gay, Patrick McDonnell and Pénélope Bagieu. Visit the National Book Festival Website for the complete schedule. 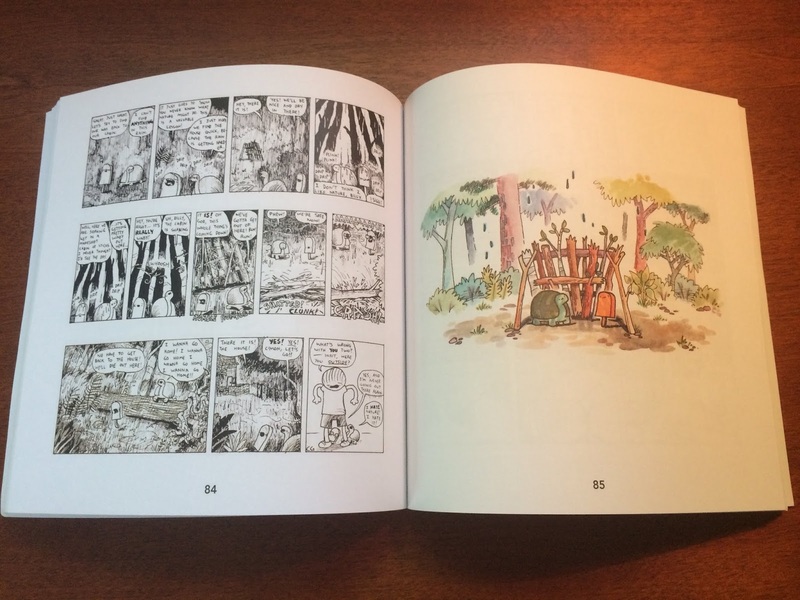 As in previous years, profits from the SPX will go to support the SPX Graphic Novel Gift Program, which funds graphic novel purchases for public and academic libraries. For more information on the Small Press Expo, please visit http://www.smallpressexpo.com. This Pulitzer-winning cartoonist once loved spoofing Trump. Now he's ready to move on. 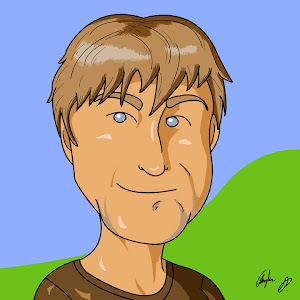 Matt calls himself old-fashioned, and says adding visual humor and caricature are what make cartoons so great. Matt Wuerker first started drawing cartoons when Jimmy Carter was President. He freelanced for a long time before landing a more permanent spot at Politico when he was 50. Matt shows Newsy's Chance Seales around his dream job. 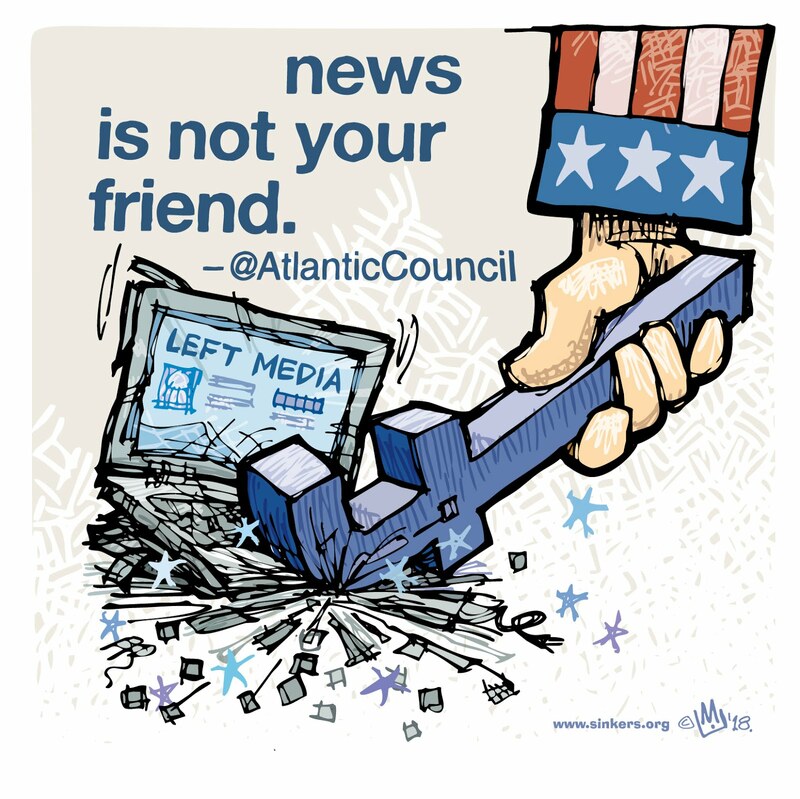 Flugennock's Latest'n'Greatest: "News Is Not Your Friend"
"News Is Not Your Friend"
While the US Left was busy filling every pair of BVD's in the drawer over Alex Jones, Facebook was busy suppressing Leftist media outlets like Electronic Intifada and TeleSur -- with the blessing and assistance of right-wing think tank and NATO lobbyists The Atlantic Council. 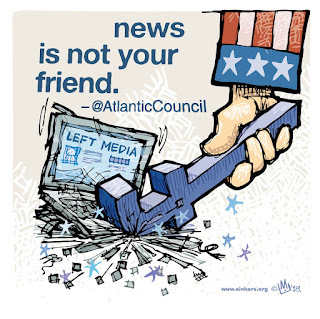 Rightists own pretty much all the major media in this country, drench the airwaves in toxic talking points, and scream the loudest about "censorship" while, in the meantime, Leftist journalists and publications -- doing the job that journalists should be doing -- take most of the heat from the Right and center in the major US media and political establishment. "Fake News Is Not Your Friend" shout the oppressively bland billboards in our cities; it's perfectly obvious now that the subtext here is actually just "News Is Not Your Friend". 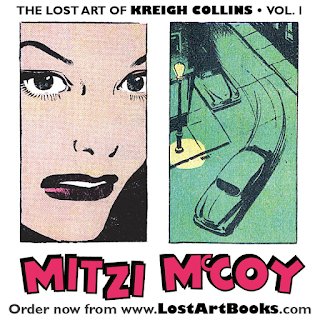 Another enticing scene from the upcoming "Complete Mitzi McCoy" from Lost Art Books! Media Release - The Small Press Expo (SPX), the preeminent showcase for the exhibition of independent comics, graphic novels and alternative political cartoons, is pleased to announce the 2018 nominees for the annual presentation of the Ignatz Awards, a celebration of outstanding achievement in comics and cartooning. 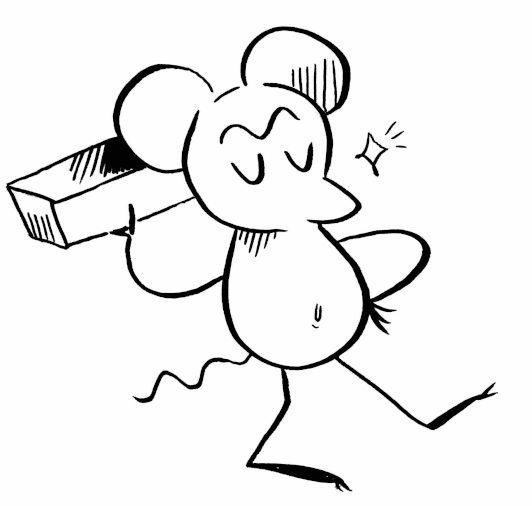 The Ignatz, named after George Herriman's brick-wielding mouse from his long running comic strip Krazy Kat, recognizes exceptional work that challenges popular notions of what comics can achieve, both as an art form and as a means of personal expression. 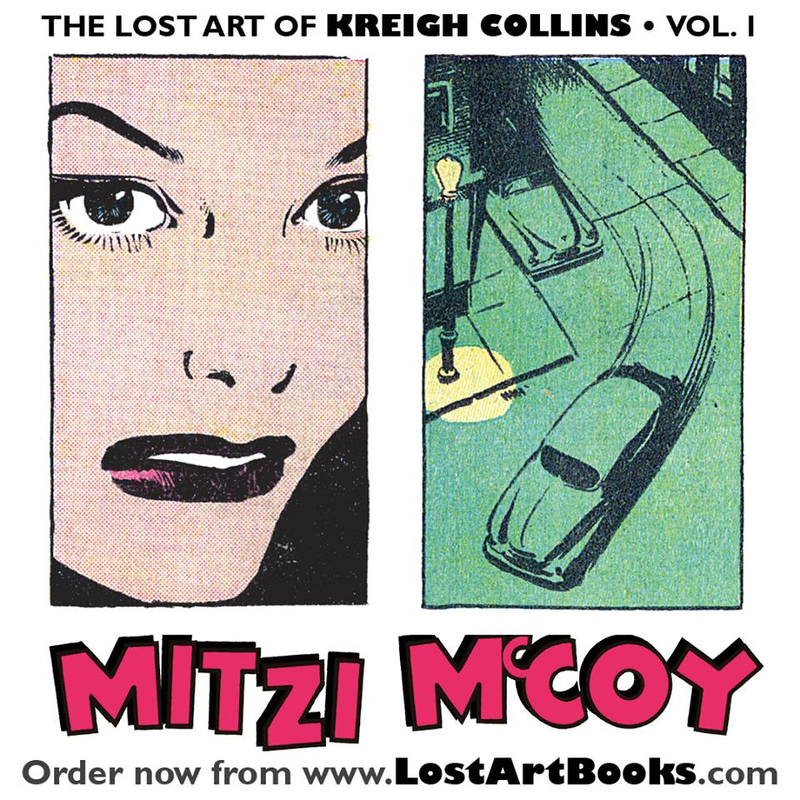 The Ignatz Awards are a festival prize, the first of such in the United States comic book industry. . The nominees for the ballot were determined by a panel of five of the best of today's comic artists, Mita Mahato, Carolyn Nowak, kevin czap, Leila Abdelrazaq, and Taneka Stotts. ﻿Congratulations to all our nominees!, with the votes cast for the awards by the attendees during SPX. The Ignatz Awards will be presented at the gala Ignatz Awards ceremony held on Saturday, September 15, 2018 at 9:30 P.M. The Post on religion in superhero comics. The Post's Cavna on Disenchantment.